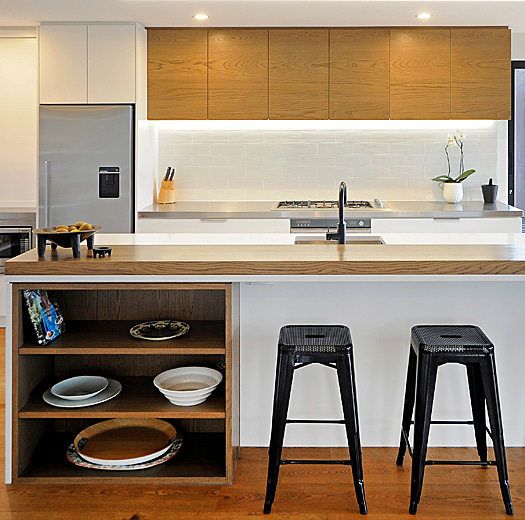 That’s our promise at Neo Design, with 27 years' experience designing, and making, top-quality kitchens, laundries, bathrooms, and household joinery to your exact specifications. Your project will be beautifully crafted, unique to your needs, on budget, and backed by a 10 year guarantee on materials and workmanship. You’ll enjoy the stress-free convenience of a complete design, manufacture and installation service, or if you prefer, we’ll work with your designer, architect or builder. Either way, you have our guarantee of experience, skill and service recognized with several industry awards. Got a project in mind? Call our designer for a complimentary consultation with you, either on-site or in our showroom, and explore the possibilities. Hugely popular, and for good reason, the traditional-style kitchen has a timeless elegance that never loses its appeal. 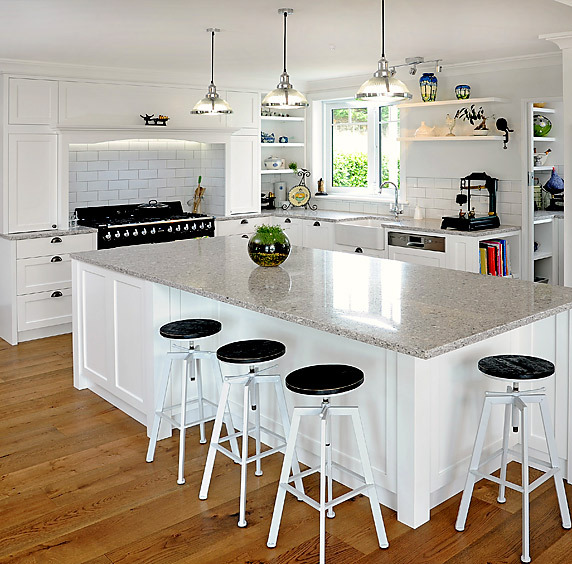 Save yourself the worry by using a company that handles every aspect of your new kitchen from start to finish. From initial consultation and design, through to manufacture and installation, our team of experienced kitchen specialists do every stage of your project. 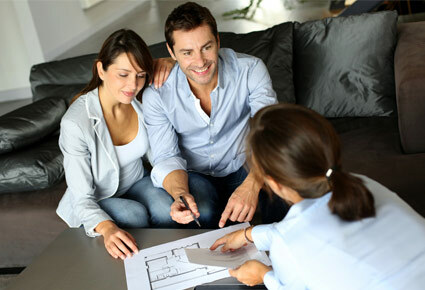 We also work closely with other trades involved ensuring the process is straight-forward and worry-free for you. Work with our experienced designer to develop the layout, materials, and style that suit you perfectly. We believe good design is essential to a successful project. Much more than just the look, design goes to the heart of how your kitchen fits you, your family, and home. 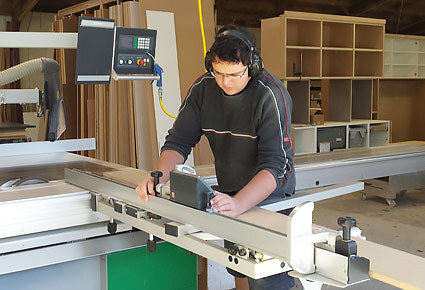 Our highly experienced, qualified cabinetmakers will manufacture your kitchen, bathroom or interior joinery in our 6000 square foot factory. Using high-quality hardware and materials, your beautifully crafted and finished project will be made to last. 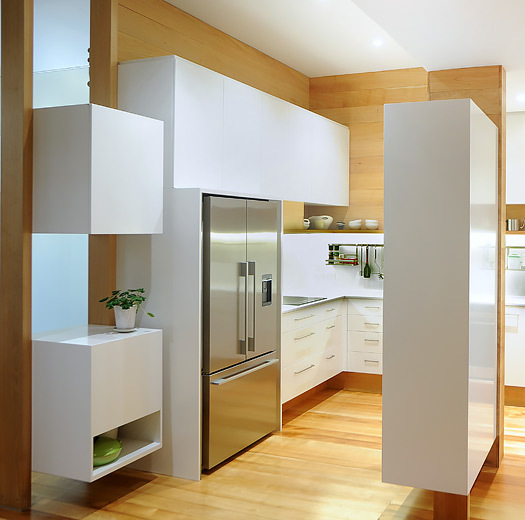 Great design, beautifully built, now your kitchen, bathroom or joinery project has to be expertly installed. 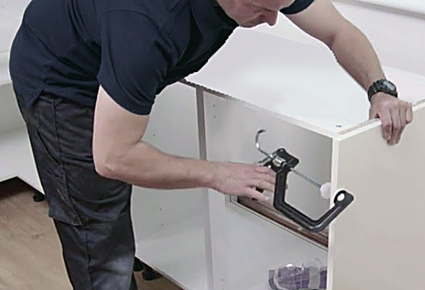 Our install team are the specialists who will make sure your finished kitchen exceeds your expectations. “A HUGE THANKS for all your help last year designing and overseeing our new kitchen design. It was a mammoth job touched with 'special' moments but it looks wonderful and is so incredibly functional. Each day I have to pinch myself that it is 'our' kitchen and I'm not dreaming. 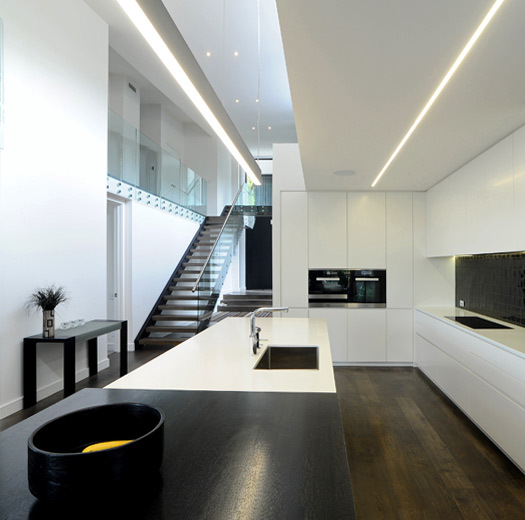 “We had a wonderful experience dealing with Neo Design for our new kitchen and bathroom fit out. It was an absolute pleasure to work with this company and because of the way they carried out the job we thoroughly recommend them (if you are lucky to be able to get them as they are in hot demand). Thank you to all the team at Neo Design."